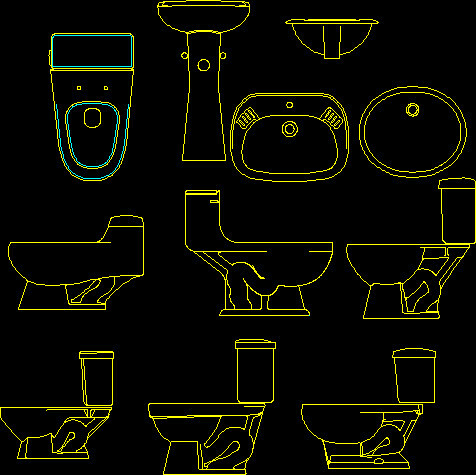 Download free from Arquigrafico Bathroom / Restroom Fixtures visiting our gallery. All blocks are free. 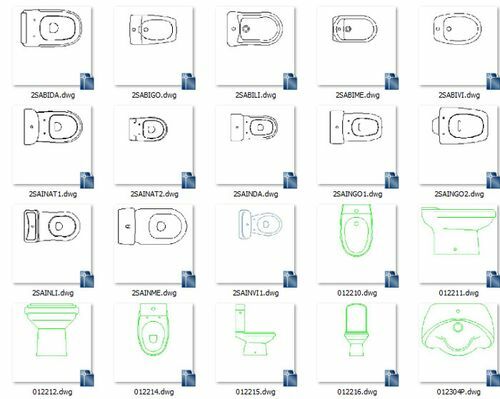 Download block of toilets and urinals to AutoCAD format. DWG ready to include in your drawing. The views are on plan and elevations. Blocks of furniture for bathrooms. Toilets (WC), bidets, urinals.